delivered numerous key milestones to countless families as well as the investor community. the Akshar Developers kite is flying high on the Indian Real Estate Scene. 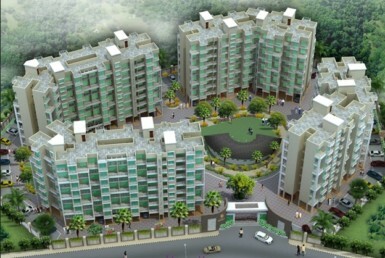 Our extended portfolio includes new constructions in Navi Mumbai, and ongoing projects at Pune and Ahmedabad. Akshar Group has broadened its horizon and will continue to do so. We firmly believe in creating landmarks which inspire life in every way.